The automotive press simply loves the all-new 2019 VW Jetta, there’s no question about that. Check out some of the latest reviews. 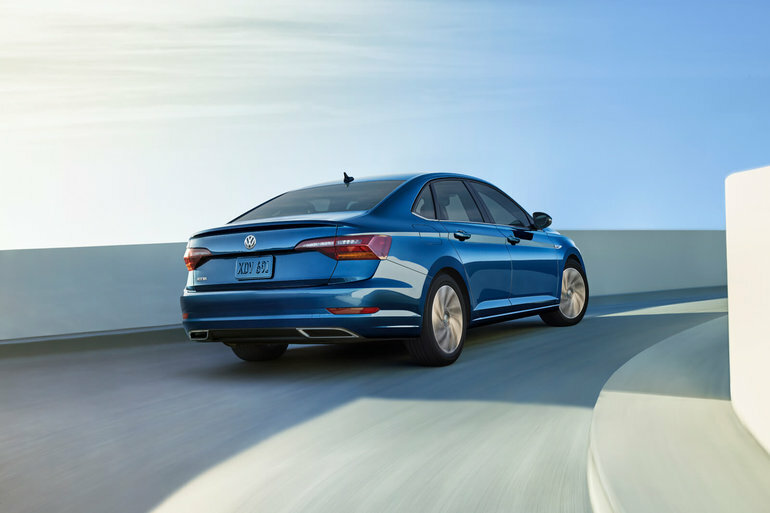 To learn more about the 2019 Volkswagen Jetta, contact us today at Turner Volkswagen!